"All across Maine all year round"
Take off on your incredible helicopter experience and soar over Maine's gorgeous coastlines or to the high peaks mountain region or out to the countless islands to see the most beautiful destinations and land to experience the best and sexiest activities. We cover the entire state. Kennebunkport, Portland, Biddeford, Rockland, the islands, Bar Harbor, Sugarloaf, Sunday River, Moosehead, and beyond.  Customizing helicopter outings for special events, anniversaries, marriage proposals, wildlife watching, lighthouse tours, and trips to Maine's best breweries and wineries are a few of our most popular trips we'd love you to live out. Climb aboard for Maine's Ultimate Experience!! Feel free to have us over to discuss your ideas, see land zones, recommend LZ's in your neighborhood, chat logistics, etc. to make your helichopper moments the most. Fill in the Blanks or Call. Your glorious Future Depends on it!